ANZ bank is “shaking up its management style” by rolling out a 'Scaled Agile' approach across its Australian division. The method of organising and delivering work – used by digital companies like Spotify and Google as well as financial institutions such as ING and ABN AMRO – will improve the way ANZ responds to customer needs and improve productivity, the bank said. “Moving to implement the Agile approach at scale in our business is an important evolution in how we run ANZ which will allow is to respond much more quickly to customer needs, create higher staff engagement and make further improvements in efficiency,” said ANZ CEO Shayne Elliott in a statement this morning. “The use of Agile [methodologies] will mean a much less hierarchical ANZ, one built around small, collaborative, self-directed teams focused on delivering continuous improvement in the customer experience. 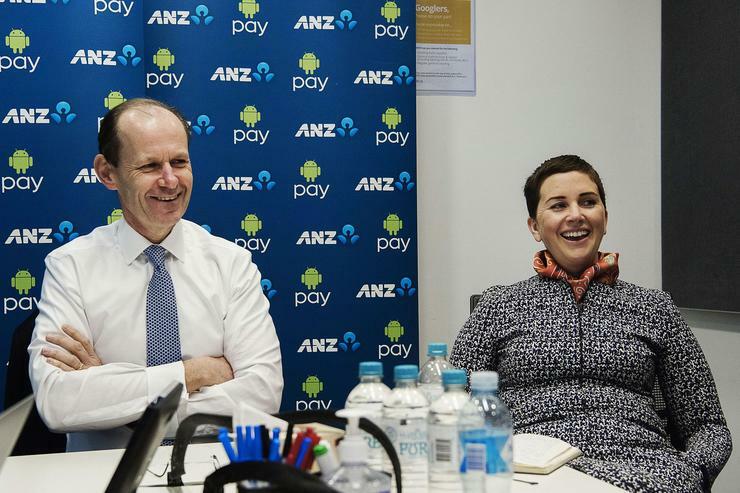 This is an exciting change for ANZ because we know our people are more engaged when working in ways that are less bureaucratic and more empowering,” he added. Agile methodologies are already used to deliver around a fifth of technology and digital projects at the bank, including Apple Pay. In April last year, ANZ became the first major bank to offer customers Apple Pay. The bank’s biggest rivals recently lost a fight with the Australian Competition and Consumer Commission to allow them to act as a cartel in negotiations over Apple Pay. Overseeing the Australia-wide Agile implementation will be Kath Bray, managing director products, who was the executive responsible for the delivery of Apple Pay at the bank. She will report to group executive Australia, Fred Ohlsson. The roll–out will build upon current pilot projects with a plan to launch at scale by early 2018. In its interim results this morning ANZ posted a $3.4 billion cash profit in the first half of its reporting year, a 23 per cent rise on the previous corresponding period.